for a tour of the Island of Weh. would have loved to see that. 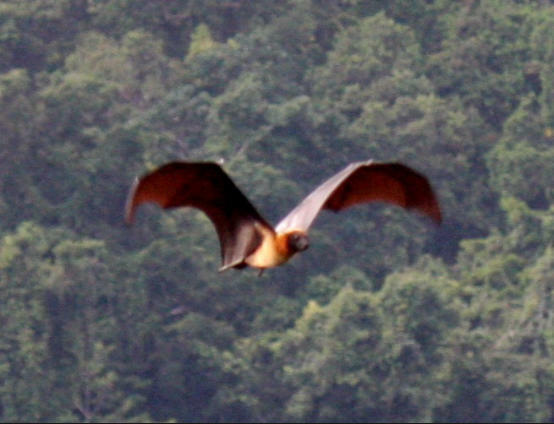 Editor's Note: "Bats" is part of my unpublished collection "A Wave of Poetry" inspired by my adventures as a USAF flight surgeon in support of the relief effort in the aftermath of the terrible tsunami that struck Indonesia and Thailand a the end of 2004. This poem captures a moment of awesome beauty, power, and loneliness in the midst of the disaster.